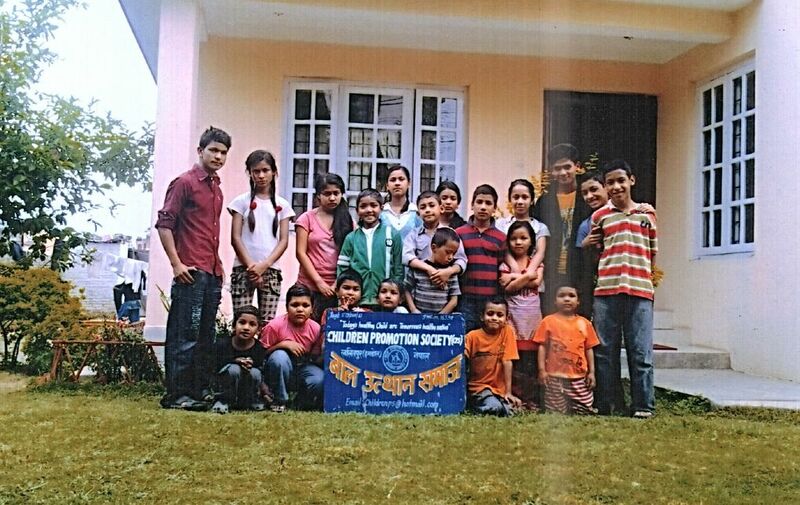 Children Promotion Society in Nepal. We’re excited to announce a new project that has made it into our portfolio of projects earlier this year, and this time in Nepal: the Children Promotion Society (CPS). Based in the outskirts of Kathamandu, the largest urban conglomerate in Nepal, this non-profit organization aims to provide a home to children that have been left to fend for themselves in the early stages of their life. Furthermore, CPS provides support in their education and overall wellbeing. CPS currently cares for over 20 children between the ages of 6 and 15. It is completely reliant on donations and 100% of funds are used to cover rental costs, living and running expenses as well as school and college fees. As the non-profit does not have a house of their own, they have to resort to rental properties in order to give a home to the children they have taken in. This means that they are completely dependent on the extension of leases from the landlords that they rent from, as well as the ability to continue paying the rent. We at Charity Cat believe that we can help to stabilise and guarantee the living situation by covering the rent for these properties. Starting from this summer, we plan to support CPS with a half yearly financial contribution.